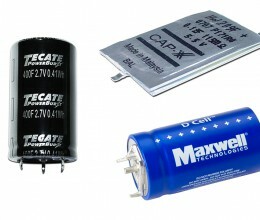 A wide range of standard and custom ultracapacitor / supercapacitor cells. 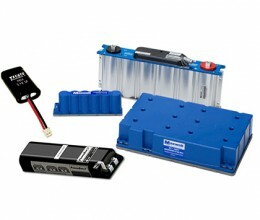 A wide range of standard and custom ultracapacitor / supercapacitor modules. 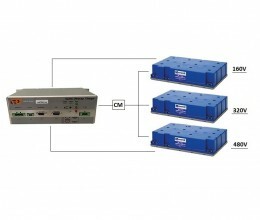 Please, have a look at our Maxwell modules in combination with our charger. Maxwell's Ultracapacitor-Based Engine Start Modules. Standard modules in combination with standard power electronics. Please take a look at AEP Hybrid Power.